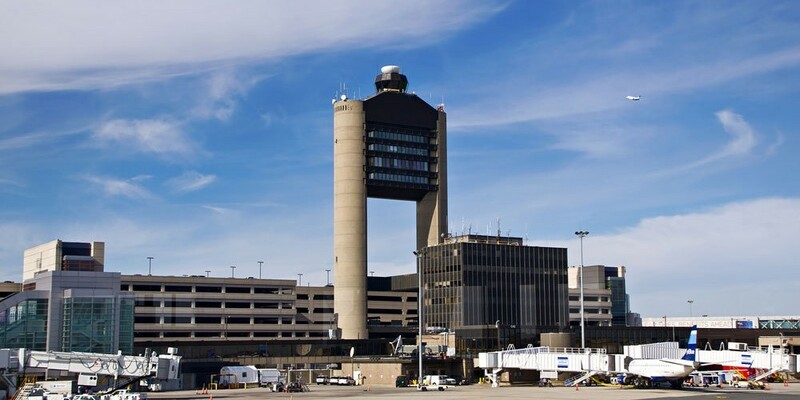 Officials from the Massachusetts Port Authority and Governor Deval Patrick have apologized for conducting a fire training exercise at Boston’s Logan International Airport on the 12th anniversary of the September 11 terrorist attacks. The drill consisted of a large object (similar to a plane) being set on fire, causing big flames and heavy smoke, which alarmed witnesses who were unaware that this was not a real emergency. The two planes that hit the World Trade Center on September 11, 2001 departed from Logan Airport, and the airport holds a memorial service every year.